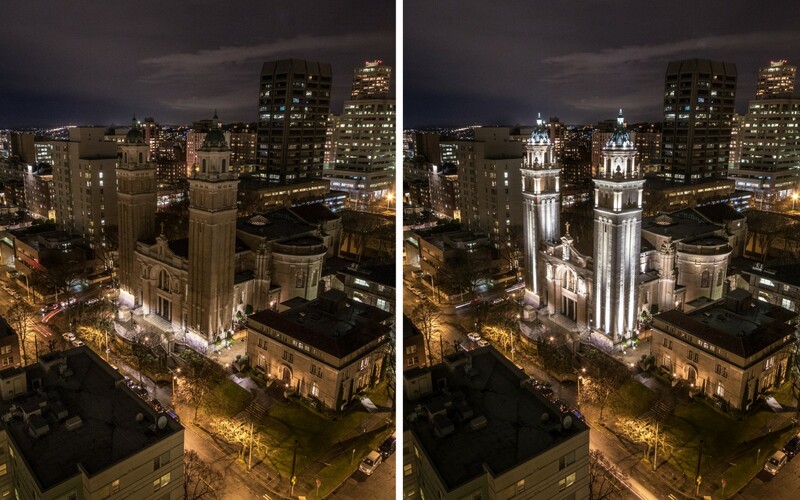 As the cathedral for the Catholic Archdiocese of Seattle, St. James has been welcoming diverse communities since 1907. 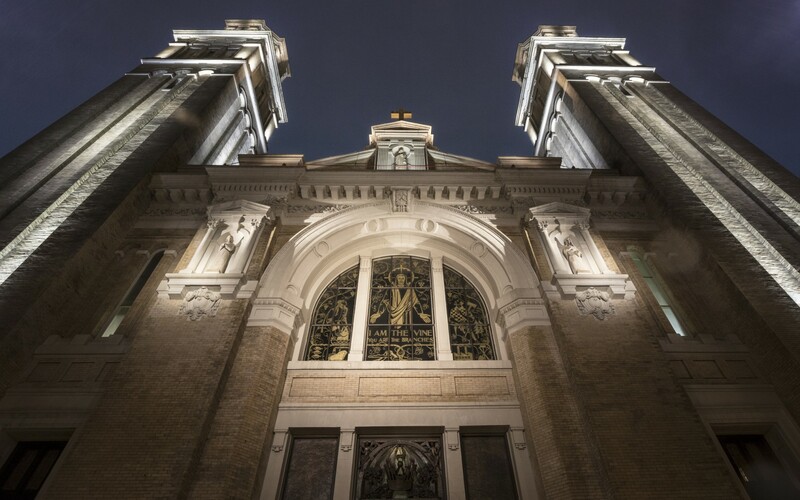 Working with church leadership and consulting architect Stephen Lee, Eluned devised a two-part, all-LED solution to replace the cathedral’s outdated HID and CFL exterior lighting. 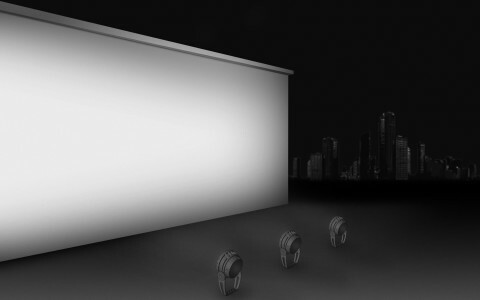 Les luminaires utilisent trois angles de faisceau différents (6°, 10°, 20°) pour projeter la lumière sur la façade et la rendre visible de loin. “People are rediscovering the cathedral, seeing details that had previously been washed out and overlooked,'' says Linet Henry. 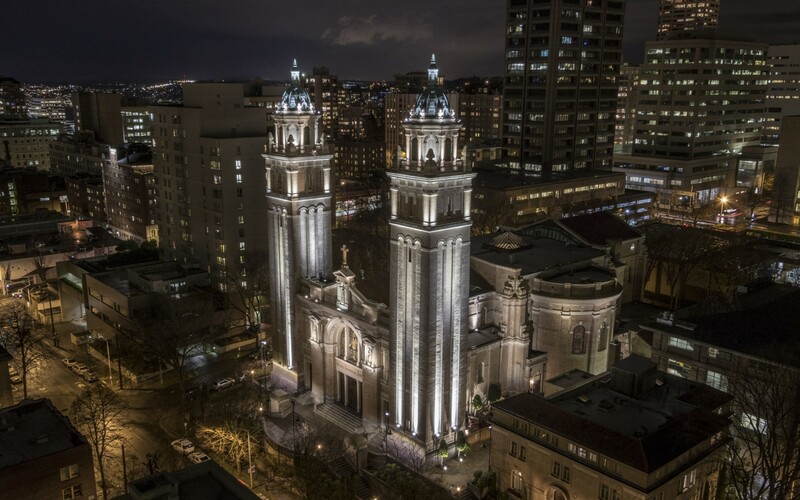 Designer Eluned Lighting used Lumenpulse luminaires and Lumentalk technology to brighten the nighttime appearance of Seattle's St. James Cathedral, accentuating architectural details and creating a warm, welcoming pathway for pedestrians. 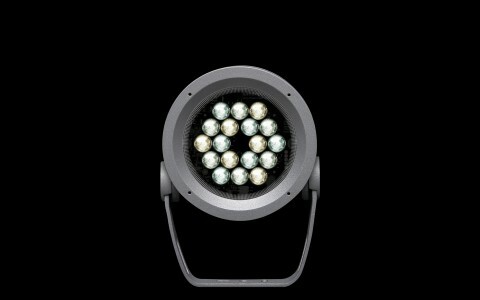 Lumenpulse offers smooth, even light, efficacy, quality and variety, and with their luminaires we were able to achieve a cohesive, integrated design: I got an attractive pole and pendant from Allegra; brilliant beams from Lumenbeam; and could run power and control over existing cables with Lumentalk. As the cathedral for the Catholic Archdiocese of Seattle, St. James has been welcoming diverse communities since 1907. 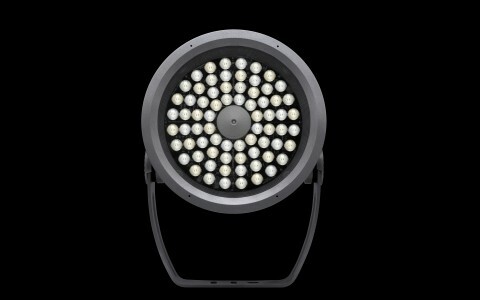 To brighten the building's nighttime appearance, St. James turned to lighting designer Linet Henry of Eluned Lighting. 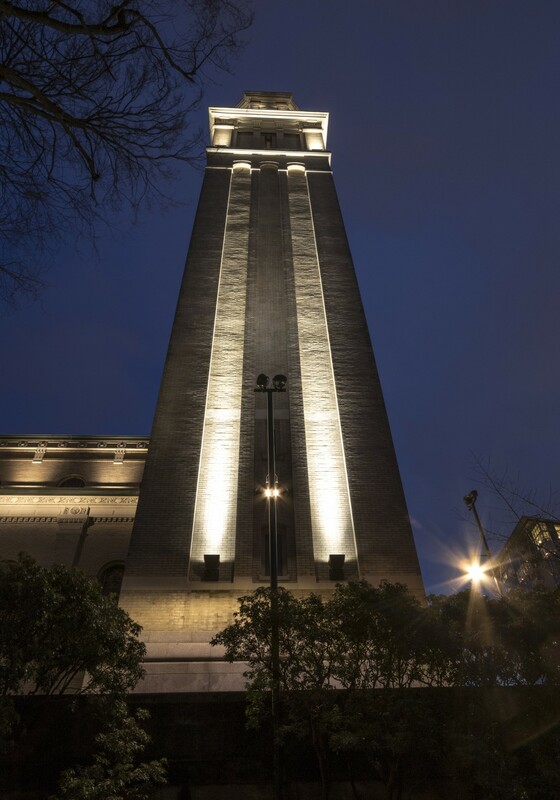 "The leadership team wanted warm and welcoming light to bring St. James out of the shadows, and dramatic and noticeable façade lighting to return the building to its former status as a beacon visible from a distance," explains Henry. 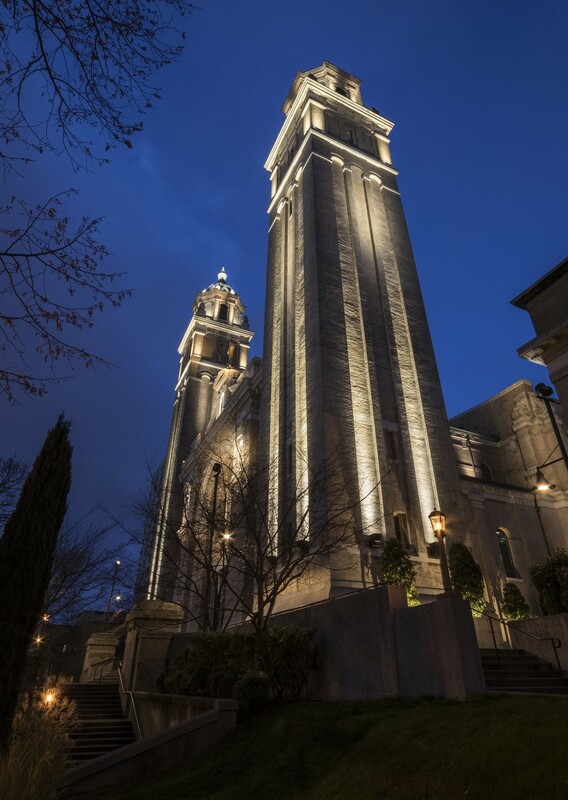 Working with church leadership and consulting architect Stephen Lee, Eluned devised a two-part, all-LED solution to replace the cathedral's outdated HID and CFL exterior lighting. First, the firm chose 1- and 2-foot Lumenfacade luminaires in Dynamic White to accent the façade. The luminaires are unistrut mounted to the structure to avoid damaging the 108-year-old church, and use two different beam angles (10x10 and 10x60) to emphasize the height of the towers and bring out the architectural details. 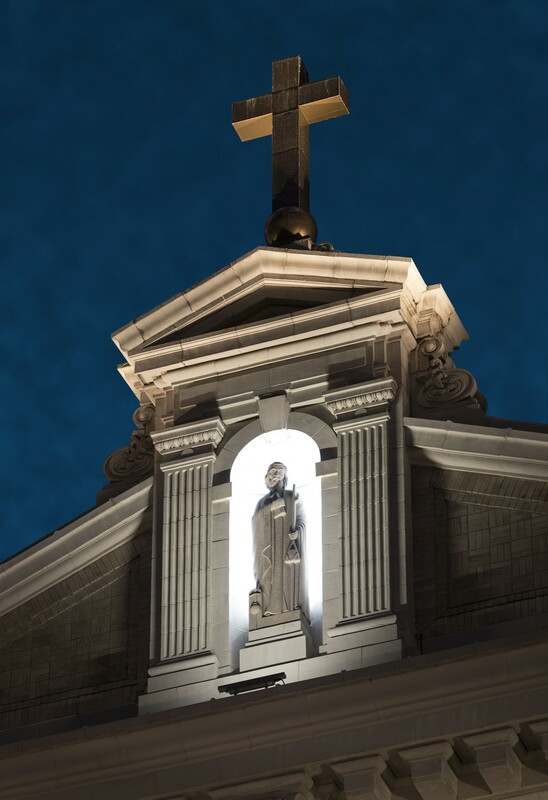 Eluned then complemented the Lumenfacade fixtures with a variety of Lumenbeam Small, Medium, and Grande luminaires in Dynamic White, some unistrut mounted on the building and some mounted on 24- and 30-foot poles at various points across from the cathedral campus. 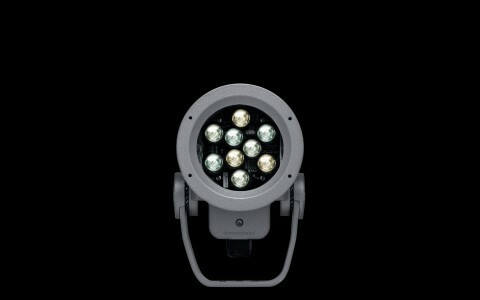 The luminaires use three different beam angles (6°, 10°, 20°) to floodlight the façade, making it visible from a distance. 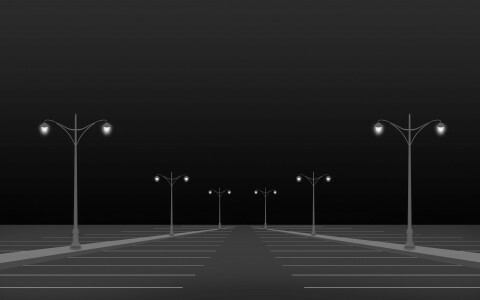 At the pedestrian level, Eluned mounted Element luminaires from the building walls and Allegra7220 luminaires halfway up the same 24- and 30- foot poles that hold the Lumenbeam luminaires, providing bright walkway and façade lighting from the same decorative pole. 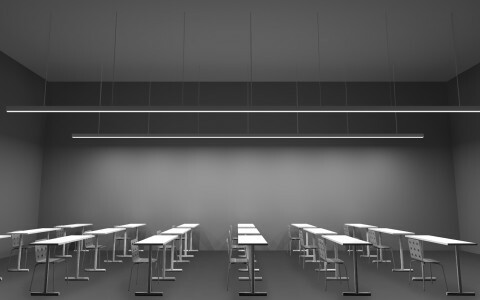 The Allegra 7220 luminaires are controlled by Lumenpulse's patented Lumentalk technology, further reducing installation costs. Lumentalk uses existing AC mains as a bi-directional carrier for lighting control data, allowing easy upgrades to LED and digital control, without having to rewire for data. 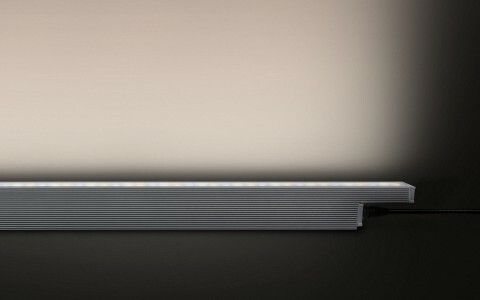 "Lumenpulse offers smooth, even light, efficacy, quality and variety, and with their luminaires we were able to achieve a cohesive, integrated design: I got an attractive pole and pendant and brilliant beams from Lumenpulse; and could run power and control over existing cables with Lumentalk," Henry says. 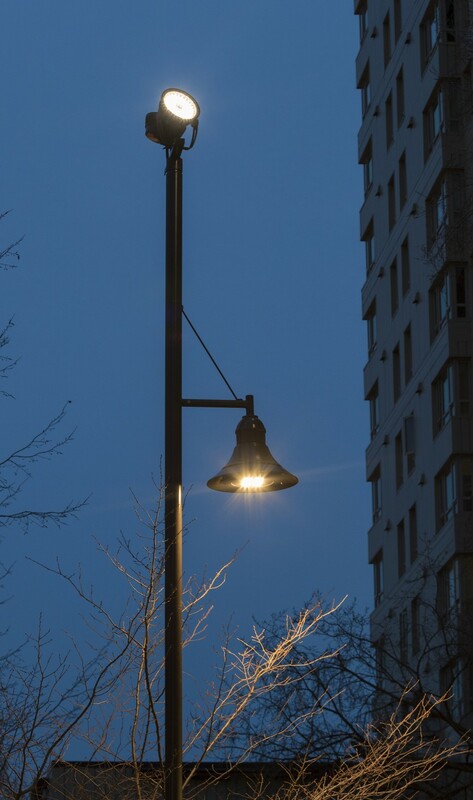 "Lumenpulse also worked proactively with me to design the specific light pole system I envisioned, combining products and integrating them seamlessly with Lumentalk. 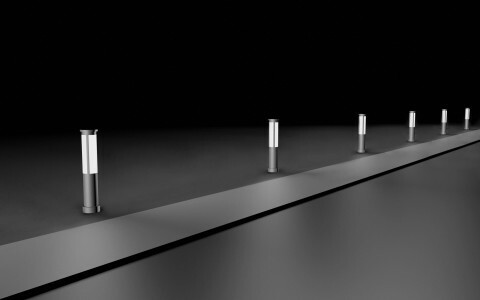 It was invaluable to be able to use the existing wiring for cutting-edge control." 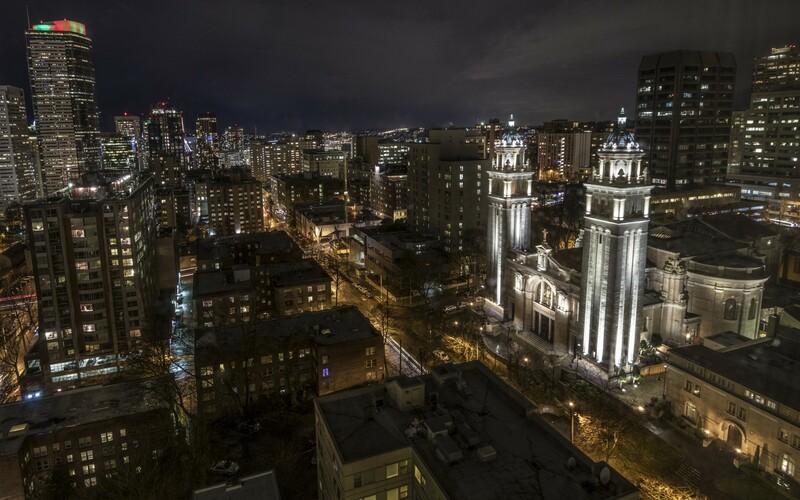 As part of the "St. James Place of Light, Place of Welcome," capital campaign the new lighting design "has created a well-lit and comfortable place for the local community, and added another jewel to the Seattle skyline. 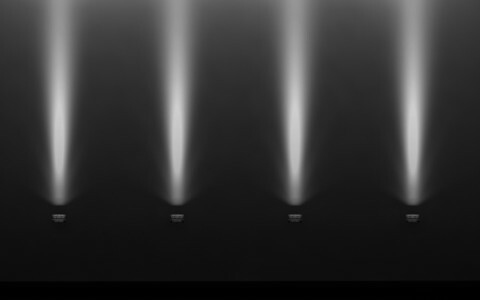 And it has done this using a fraction of the resources it would have taken with conventional light sources," Henry says, adding that it has also turned the spotlight on the building itself. "People are rediscovering the cathedral, seeing details that had previously been washed out and overlooked. It's just brilliant."